India's capital city New Delhi and financial hub Mumbai have been ranked among the least expensive cities around the world by a survey, even as cost for food and housing in the country continues to rise. 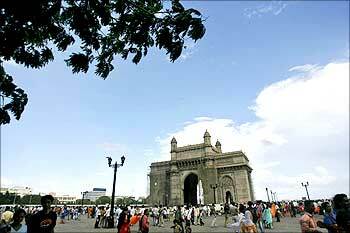 Image: People stroll along the seafront near the Gateway of India in Mumbai. According to a research by Swiss Banking major UBS, Delhi and Mumbai were at the bottom of the price range in the list of most expensive cities that surveyed 73 places worldwide. Finance Minister Pranab Mukherjee had recently said the government is likely to resort to imports to maintain demand supply gap as production of foodgrains and agri- commodities are set to fall due to deficient monsoon. Interestingly, many cities spread across less developed economies were ranked ahead of the two major Indian cities in the list of most expensive places. 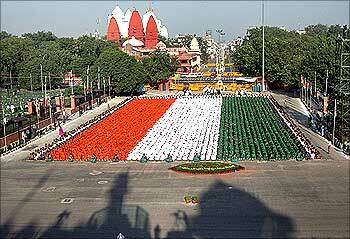 Image: Children during the full dress rehearsal for the country's Independence Day celebrations in Delhi. On the other hand Oslo, Zurich and Copenhagen were ranked among the most expensive places with skyrocketing living costs in the world. The findings come at a time when the food and commodities are getting dearer and a drought-like situation is likely to push the prices further up. Image: Oslo among most expensive places. The survey highlighted that many of the world's regions witnessed a switch in their rankings, in the wake of the financial crisis and fluctuating currency scenario. "Currency devaluation pushed down prices in many emerging market cities. 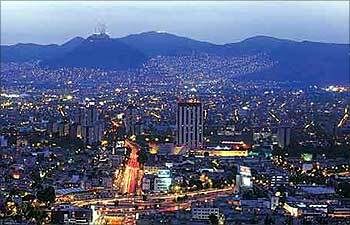 Prices slipped the most in Mexico City, Moscow and Seoul," the UBS report said. Image: Prices slipped the most in Mexico City. 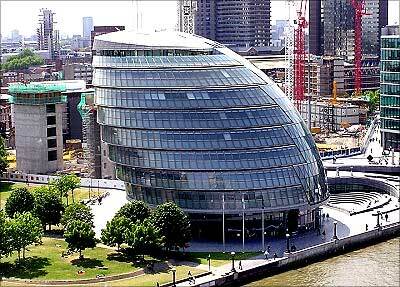 Besides, London the second most expensive city in 2006, plummeted 20 places following the steep devaluation of the pound. The price spread between the most expensive and the cheapest city was the widest in Asia. Image: London no longer among most expensive places. While Tokyo ranks as one of the world's five costliest cities, Kuala Lumpur, Manila, Delhi and Mumbai form the lowest rung. In terms of wages, workers in Tokyo earn the highest wages in Asia while employees in Copenhagen, Zurich, Geneva and New York have the highest gross wages. Image: Tokyo ranks as one of the world's five costliest cities. By contrast, the average employee in Delhi, Manila, Jakarta and Mumbai earns less than one-fifteenth of what their counterparts in Switzerland earn on an hourly basis after taxes. Interestingly, an average wage-earner in Zurich and New York can buy an iPod Nano from an Apple store after nine hours of work. 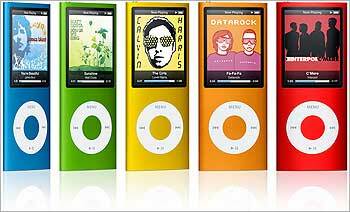 At the other end of the spectrum, workers in Mumbai, need to work 20 nine-hour days - roughly the equivalent of one month's salary - to purchase the iPod Nano. Living costs were calculated based on a survey of 154 items, including 122 products and services that are used directly to calculate the reference basket. Image: An average wage-earner in Zurich and New York can buy an iPod Nano after nine hours of work.